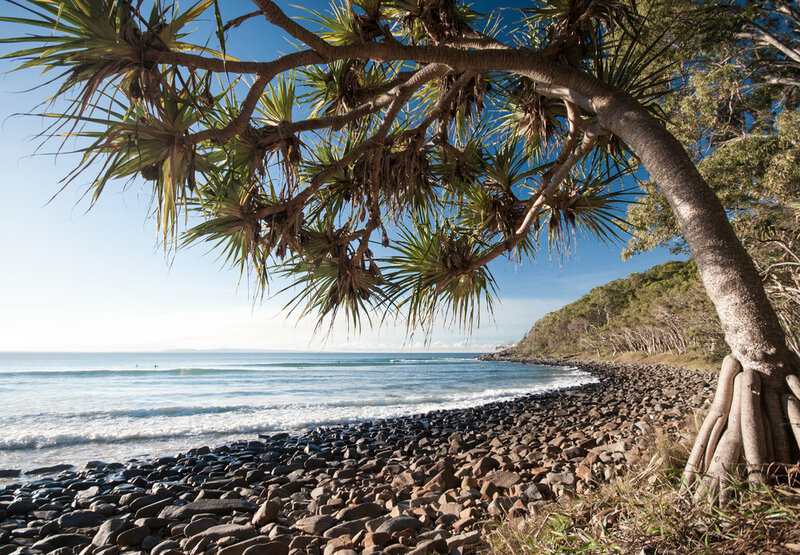 JRLD is inspired by natural coastal environments, from the lush subtropical zones of Southern Queensland to the windswept cool temperate climatic regions of Southern Victoria. Like the oceans which shape them, coasts are a dynamic place with constant change. Its a place for relaxation and reflection, a place that inspires and revitalises the mind, body and soul. We take these principles into each garden we design, creating stunning and calming gardens to enjoy and connect with modern architecture and surrounding environments. 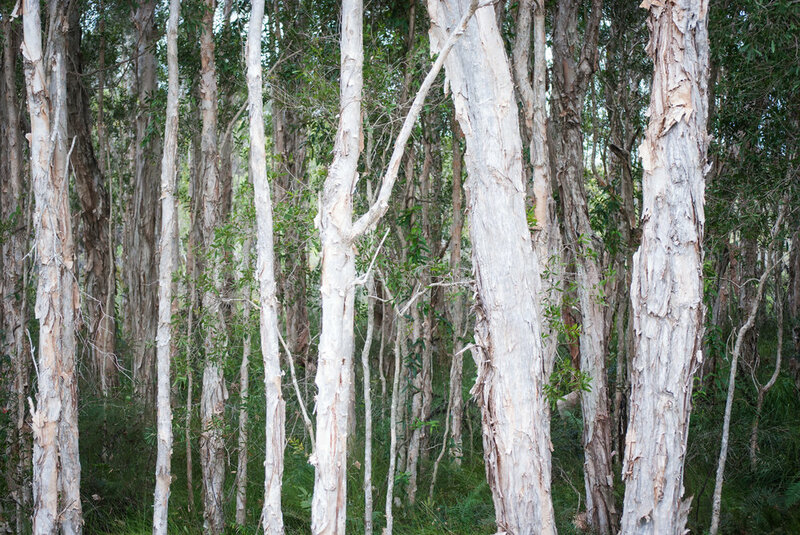 With extensive plant knowledge in subtropical and cool - mild temperate zones, we select plants with an emphasis on using those that will thrive in exposed coastal conditions and often nutrient deficient soil profiles. Including indigenous and Australian natives, exotic strap leaf and succulent material. All year mild conditions and large amounts of rainfall create a dynamic sub tropical microclimate for a wide range of plant varieties and ecosystems. 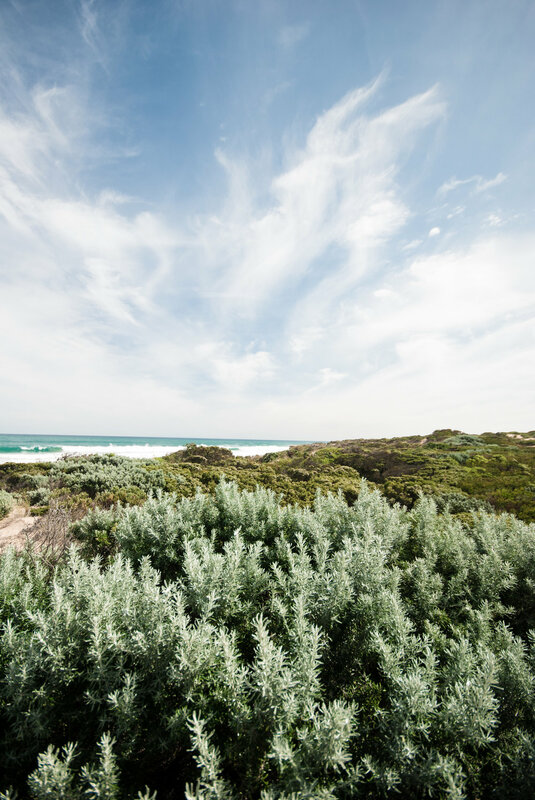 These areas include coastal dunes, heathland and paperbark forests, mangroves and salt marshes, seagrass communities, open forest and woodlands. A perfect place for idyllic hidden getaways and striking coastal gardens. Surrounded by windswept ocean beaches, frontline sands can be often dry, nutrient deficient and situated in locations that bare the full force of wild Southerly winds and extremities. 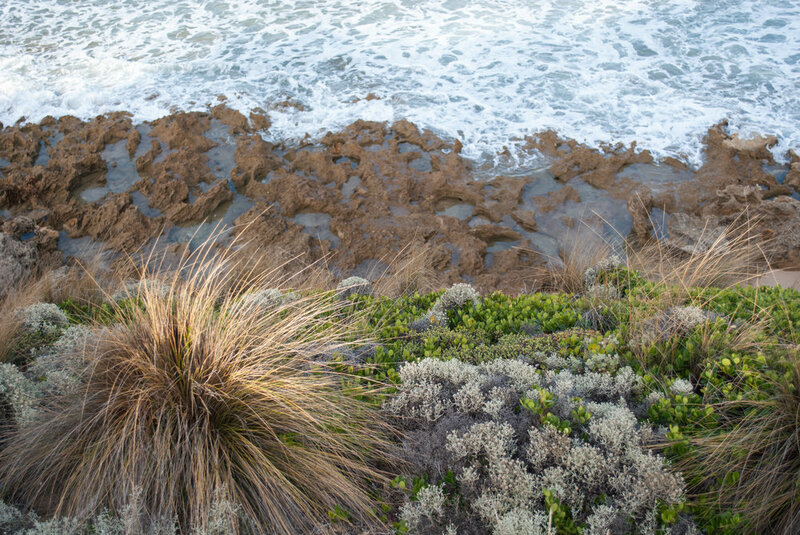 Marine blue greens, soft greys and sandy tones feature throughout these naturalised plant communities along these coastlines, and are forever a source of inspiration for JRLD gardens.